NYC, 02/14/2019, 3:00PM. Discovering the Basics of Insurance. Peter Creedon discusses the how and why of protecting what you cherish most including life, health,disability, property, and business. 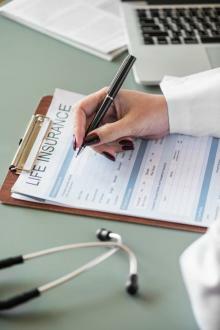 Learn the basics and more common insurance needs and coverage. Peter J. Creedon is the Founder and CEO of Crystal Brook Advisors. With over 18 years of experience in the financial planning industry, he founded Crystal Brook Advisors to help young professionals and business owners reach their planning goals. He has been published on various media channels, some examples are Credit.com, Investor Business Daily, Go Banking Rates, Investopedia, and more.